Conveying ideas through words, especially in the field of architecture, is difficult. To make other people understand and see the abstract concepts that twirl around an architects mind, turning it into a concrete material — like a drawing or a model — is important. This is exactly what architectural scale models are made for. Traditionally, architectural scale models are made manually using solid block materials such as wood, foam, plastic, or cardboard. When choosing materials, the architect needs to consider certain design requirements and the type of scale model being created. Until today, many architect firms still employ the same process and use of materials when making their architectural scale models. But what if we tell you that there’s a faster and cheaper process that will allow you to create highly-detailed models? 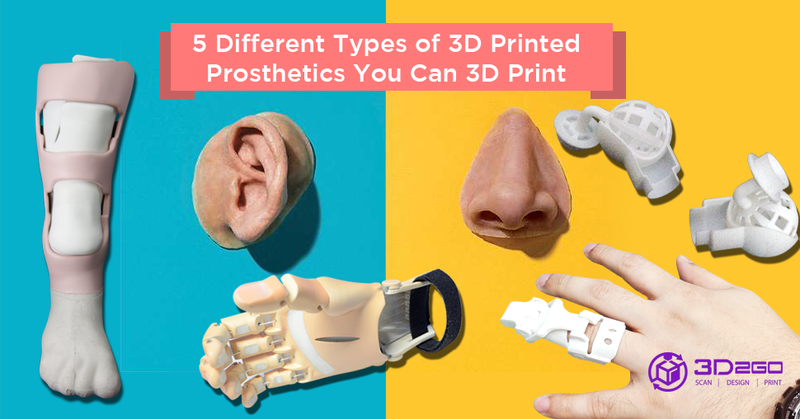 Introducing the 3D printing technology. This technology, which continues to evolve until today, is simply the process of producing three-dimensional objects under computer control by layering material together. 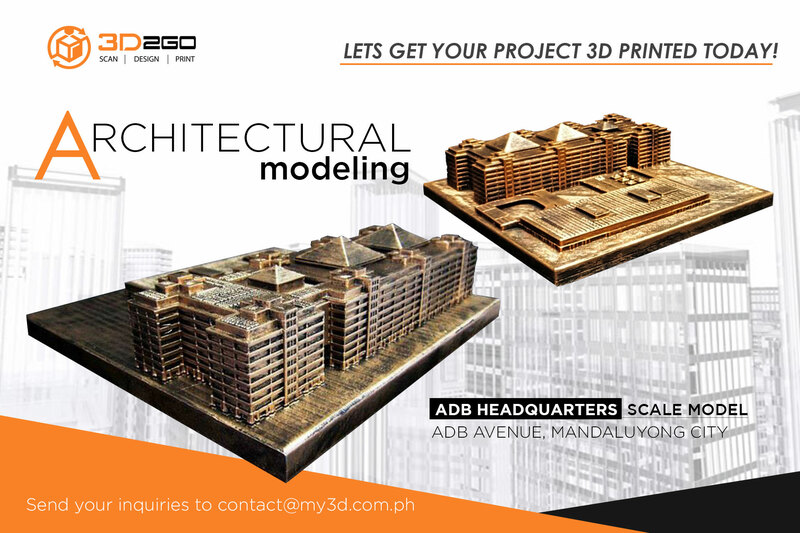 Because everything was designed and produced digitally, it will be easier for you to produce accurate and detailed architectural scale models. This is such amazing and efficient technology, isn’t it? But what if you don’t have the resources — time and manpower — to do it for you because you are pressed with deadlines? Maybe getting a little help will get you through the day. 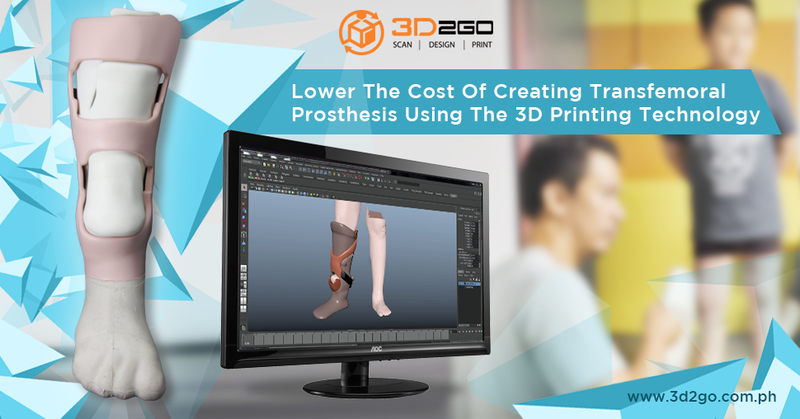 3D2GO, the pioneering 3D printing company in the Philippines can definitely help you with that. 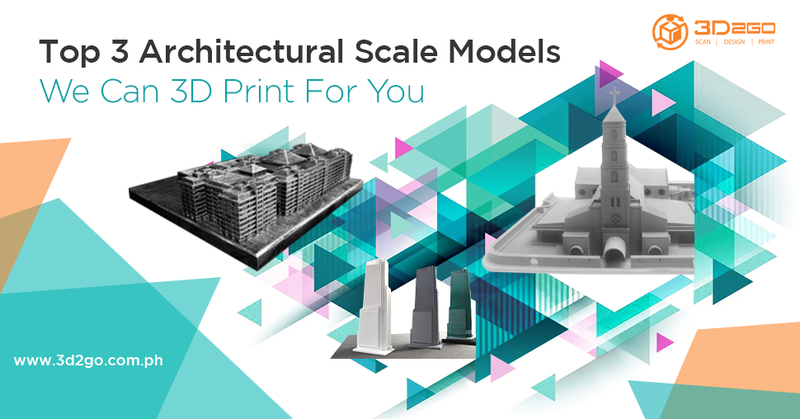 Our team of experts has extensive knowledge about 3D scanning, 3D modeling, CAD drawing, and 3D printing — making them the perfect choice in making your architectural scale models. Selling condominium or housing units is easier if there’s a scale model that your potential buyers or investors can immediately see even before they visit the showroom (for projects that are currently constructed) or the location (for projects that are already finished). It will give them a clear picture of the appearance of the place, building material, the living environment, and other important components. An office building scale model provides a realistic representation of a project which draws in possible tenants. It is usually used for marketing or building exhibition. Aside from the actual model of the office space, it also portrays detailed building facade, lighting configuration, and other elements such as vehicles, people, and surrounding landscape — making it more realistic. A landscape model involves a variety of specific features of an area. Unlike the residential and office buildings, which are generally indoors, landscape models make use of natural elements such as the topography of the place and possible environmental influences. 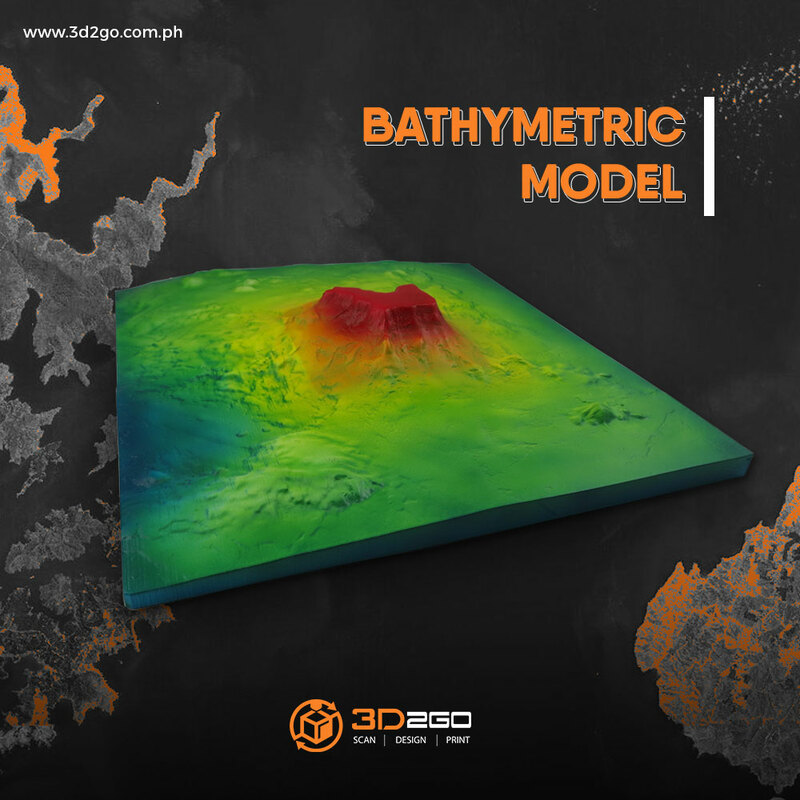 Aside from its use for the actual construction of the project and its marketing and sales aspect, a landscape scale model also helps in assisting public consultation processes. Humans make arts — even during our predecessors’ era. Let us help you add value to your latest architectural scale models. For inquiries, contact us now!